We have owned many breeds over the years as pets, working and for show. The first litters being born on our old farm back in the 1950's. The Meitza name was established in 1976 after owning and breeding pembroke corgis for many years. Meitza have been showing actively pembroke corgis since 1976 almost every year. 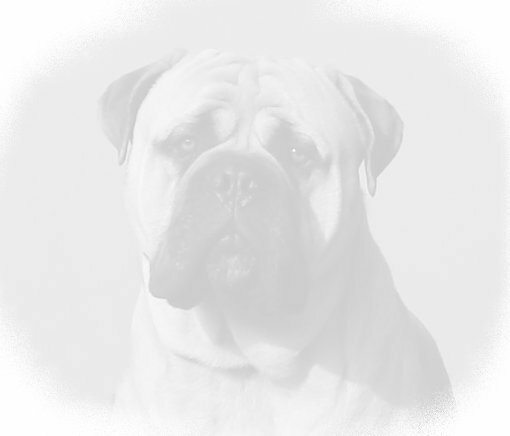 In 1985 we started to show and breed bullmastiff's. In 2002 we started showing Australian Shepherd Dogs after waiting for the type we liked for nearly 10 years. The website was redesigned in March 2004 to try and make more use of coloured tables for simple viewing and ease of reference. Many pages have yet to be included and lot more need to be updated. The colours wil vary throughout the website, but the aim is to tone down the colours to use pastel shades. The previous website design is still visible in some of the show results pages.